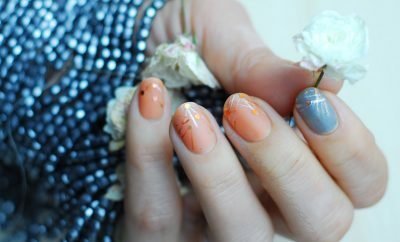 Nail art has become such an important component of fashion that designers choose special colors and special manis to accompany their new collections on the runway. 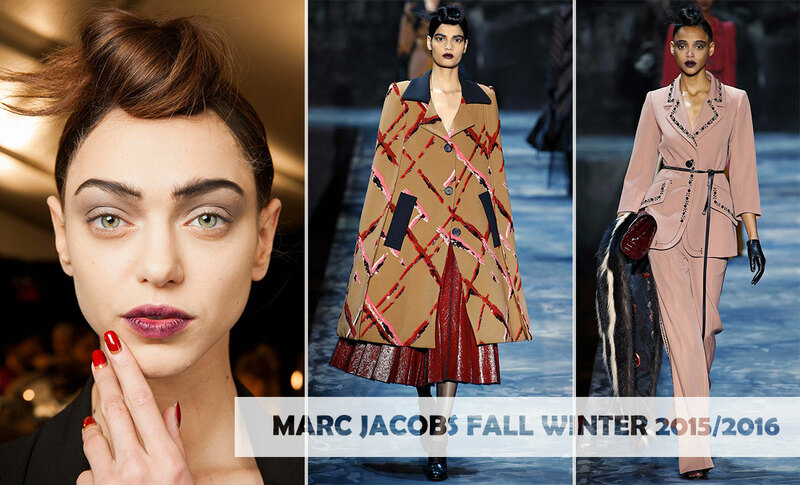 Such is the case with the newest Marc Jacobs collection for the Fall – Winter 2015/2015 season presented just days ago at New York Fashion Week. This is the third collection designed by Marc Jacobs after stepping down from Louis Vuitton to concentrate on his label. So all eyes are on Marc and his maison! The ruffian nails he sent on the runway is hardly innovative – earthly tones in a simple design. 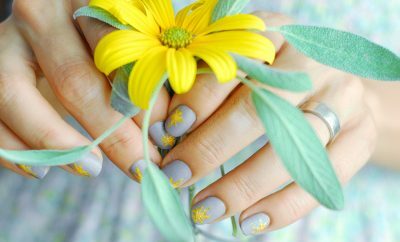 See more: Fashion inspired nails! What is significant about it is how he matched the nails to the collection. To the atmosphere of the show. A romantic, yet strong take on fashion up to the fingertips – a neutral beige underneath a lady-like powerful red. I realize they look like grow-outs and I had my doubts up until I actually painted on – but believe me, they’re very ‘ooooh-lala!’. 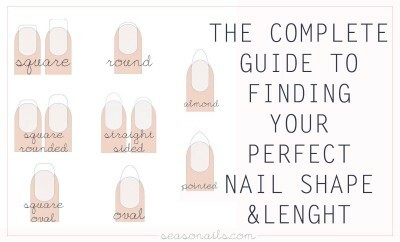 Choose your neutral beige carefully so it doesn’t look exactly like your nail, thusly avoiding the grow-out confusion. We don’t want people to think we missed our appointment with the nail technician for two months in a row! 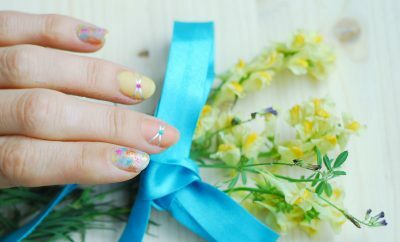 We want to create a bit of mystery with a layered approach of a classic nail art. 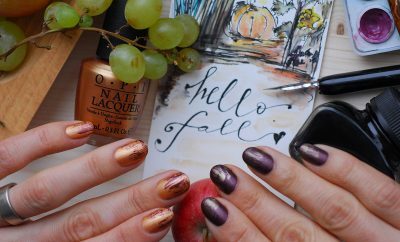 Unless you’ve been born with steady hands, don’t even think about freehand-ing this ruffian mani! Be a good girl and use your French tips like you’ve seen me doing it before with my spring nails! And if you misplaced your tweezers, like yours truly, consider planning some time for re-doing your nails as pulling on your stickers with wet nail polish is going to get real messy! Yeah, so on my fourth try I was getting so good, I swear I could’ve freehanded the ruffian! Or maybe not. Either way, I decided to quickly take pictures before I mess my Marc Jacobs nails again! Now I understand why they had fake nails for the show! 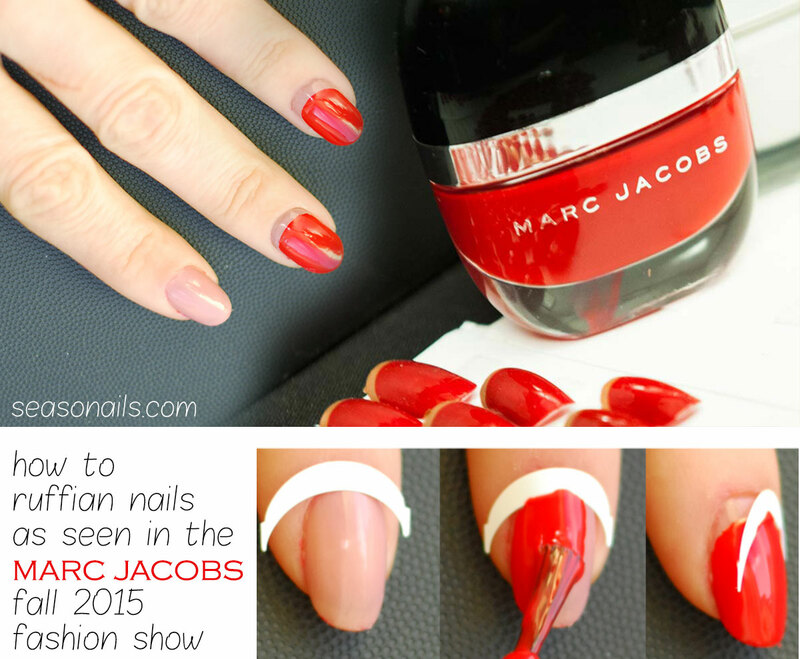 All it takes is a bottle of glue and the Fall Winter 2015 2016 Marc Jacobs nails are sealed!